Esports, and other games : Tekken 7 - Learners who have qualified for National Team Trials. Tekken 7 - Learners who have qualified for National Team Trials. 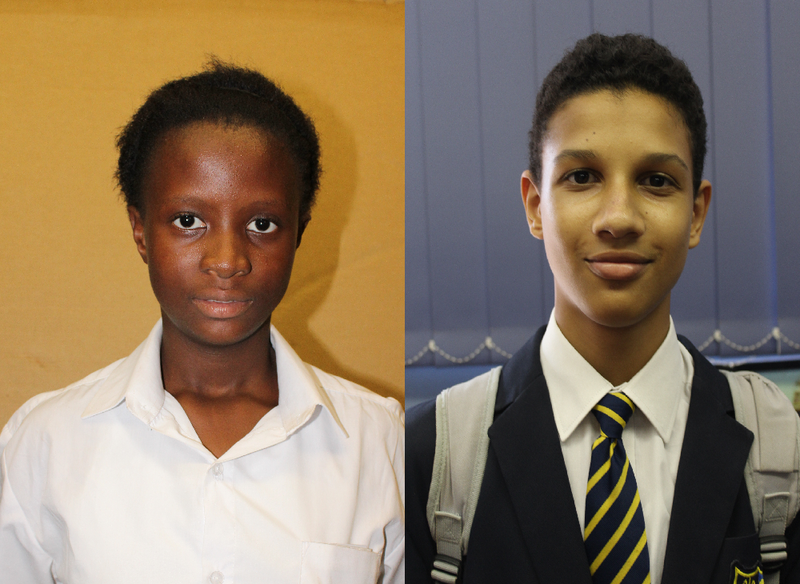 Ndwandwe Aphelele and Darnell Fynn from Empangeni High School. With MSSA's 36th Gauteng Championships to be held at Northcliff High School only days away, it seems relevant to advise the membership of the Registered Players who have qualified for National Team Trials at MSSA's 8th Online Inter-School Championships.